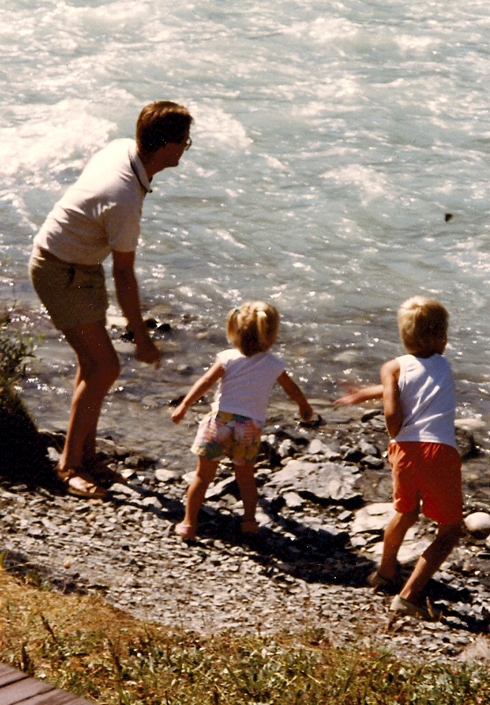 I can still barely skip a rock, but it didn't stop Dad from trying to teach us. Now get off the computer and go pick up the phone. Happy Father's Day!